Just New Homes is a brand-new property portal with brand new build flats for sale. 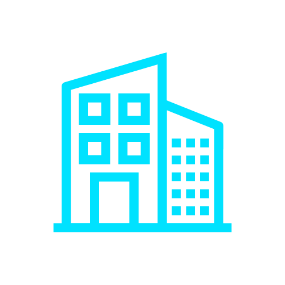 We specialise in new build properties across the UK and have a large database of new built flats for sale ready for purchase. If you’re a first-time buyer, retired or even growing your family, there is a new build flat that is perfect for you. You may also be interested in our new build houses or new build apartments so take a look today and arrange a viewing. All of our new build flats are designed with a modern interior with high quality fixings and fittings. Developers know how important it is to have a home that makes you feel special, so some of the new build flats listed on our website that are still being developed can be customised with your own taste in kitchens, carpets and much more.